Commissioning is much more than flipping a switch. For greenfield and brownfield projects alike, it’s a critical moment: the culmination of a significant investment in time, resource and materials. 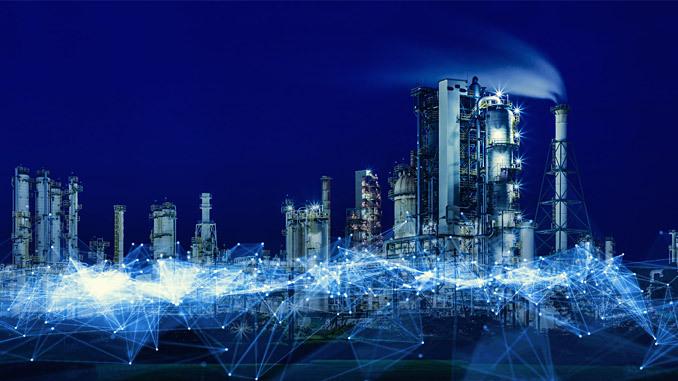 Digitising is repeatedly hailed as the next, great step change for many industrial operations and it has the potential to transform the pivotal commissioning stage in the project life cycle. But with so much at stake, and a high safety risk, the transition to a digital workflow must be very carefully considered to be successful. With decades of experience most operators have well-established processes that are heavily embedded. Digital processes are disruptive and bring new challenges. So a live commissioning project is not a good arena to introduce new ways of working for the first time. With the number of parties involved and a significant investment at risk, commissioning is the most critically collaborative point in an asset’s life. Software and digitisation offer a more efficient, robust and visible way for operators to stay in control of commissioning. This paper will look at a number of key challenges and considerations when moving to an electronic process. Updating to digital hardware or introducing new systems is only part of the answer. In fact, the bigger issue is that old processes are no longer fit for purpose with an updated system. The real difference to commissioning comes when you optimise operational processes to suit new, digital technologies. We have found that swapping to faster technology or digitising parts of a process only shifts bottlenecks to a different point in the workflow. This is one of the most fundamental challenges facing the shift to digital, but there are opportunities to ease the pressure. Best practice is based around early planning and that shouldn’t change for the digital work flow. By involving commissioning teams at an early stage, a lot can be done to improve the process. A key advantage if you are looking at digitising is the opportunity to start using the software well before commissioning begins. During the asset design and construction stages data can be input to the software system in preparation for commissioning. This provides teams the chance to familiarise themselves with the system and experiment with the connectivity. There will be site visits and queries throughout these stages providing many opportunities for teams to understand the new software or hardware – increasing efficiency when commissioning begins. What’s more, partly digitising your commissioning process will have very little positive effect on efficiency. If you go from having everything on paper to only having some of it electronically – it means dealing with two systems and moving between hard copy and electronic. This can create inefficiencies and errors – and reduce any productivity gains as the user has to switch between systems. Digitising is a major change but at Wood, we would always recommend a complete switch over a partial one. Bespoke systems and tailored hardware might be desirable because they will be made for the individual asset or company, but mainstream solutions have the advantage of familiarity. Popular devices and software mean more widespread use, which in turn means users are likely to learn faster and have a better network of support. Larger technology providers have made their devices and programs compatible across more systems so integration should be easier. If operators are going to adopt new software or hardware make sure it is deployed company-wide to get the most value from the change. The efficiency gains from following a fully digitised process are impressive, but they create a new set of challenges. Real-time operations are still limited by system connectivity. 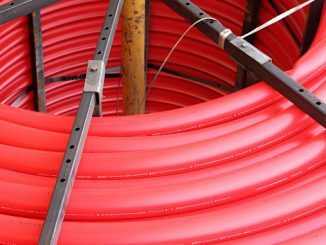 If you have a remote site or intermittent network access, then the problem of synchronising data can arise. Any digital process should account for potential data holes, transfer issues and blackouts. Many devices can continue to operate offline so that work can continue without interruption; however, it then becomes important to synchronise data, preferably at an agreed time, to ensure all parties are working from the same information. Some inputs might be delayed causing either data black holes or forcing the system to rely on older information. A good system should be able to identify the status of all data and highlight any areas where new data is expected. Handheld devices bring with them a new set of safety considerations to be aware of. Most devices can be shielded so there is no ignition risk, but additional risks are dropped object potential, the removal of at least one hand from use while operating a device, and the additional distraction of using the device in the workplace. These should all be acknowledged and assessed within the operational processes. Over recent years, the oil and gas industry has reaped the benefits of digitalisation. 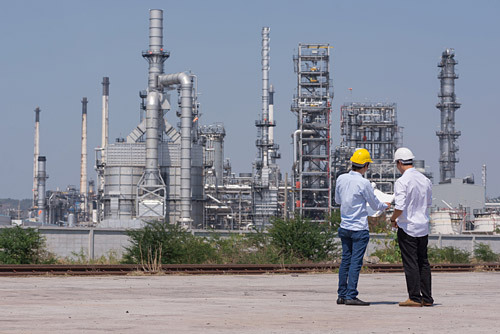 From the supermajors to smaller independent operators, digital approaches are being deployed right across operations in areas such as geological surveying, refining and drilling with significant gains seen in safety, efficiency and cost savings. 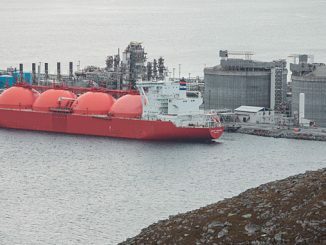 Different companies involved in the project can be given access, making it easier for parties to work together seamlessly in line with, for example, the mandate in the UKCS from the Oil and Gas Authority (OGA) for operators to “collaborate” in order to achieve greater efficiency and help to grow the supply chain skill set. Combining consultancy and personnel support with a suite of robust processes, plans and procedures, and training, Wood’s GoTechnology commissioning software suite is a solution for the whole process. Individual packages cover quality management, including the level of progress of each piece of equipment; planning; creating and modifying procedures; as well as preservation management for equipment due to be stored or installed for a long time before commissioning begins. Safety: Assures technical integrity, with the tools providing complete project visibility with a full audit trail. Improved efficiency: Features include easy access and updates, and out-of-the-box integration with popular packages such as vendor catalogues and engineering data warehouses. This means all engineering data is in one location, allowing accurate data access to all users on different systems with no duplication. Reduced costs: The completions part of our GoTechnology software cuts costs significantly by eliminating paperwork. Full integration with third party software reduces time spent moving information between systems. 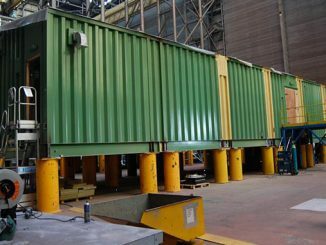 For example, one customer reported a GBP 300,000 cost saving over three months. Improved performance and visibility: From mega projects with hundreds of thousands of tags, to smaller scale shutdowns, this system – hosted using Microsoft Azure – provides exceptional availability and reliability. Plus, with mobile-focused design, users experience the same performance with any device. Wood’s flexible delivery model runs from basic software licencing to fully managed completions and commissioning service that goes beyond “best-in-class”. In an environment where success requires absolute accuracy and seamless coordination Wood offers a unique solution: bringing a new level of efficiency and assurance in commissioning that’s simply not possible with other methods. Technology Manager Josh Goolnik is responsible for all aspects of technology supply from Requirements through Development, Testing, Training and User Support for the commissioning services arm of Wood.